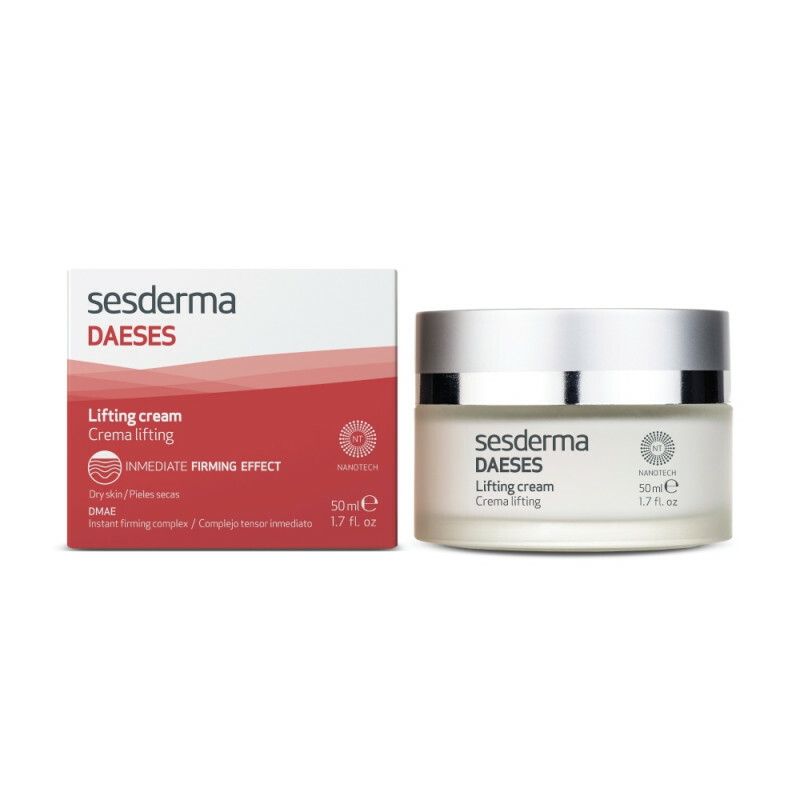 The line incorporates a component Daeses revolutionary, DMAE (dimethyl amino ethanol or deanol), a naturally occurring nutrient obtained from the liposome encapsulated fish getting your skin will be more firm, elastic and smooth instantly by two mechanisms: 1. Increase the release of acetylcholine, a neurotransmitter that decreases as we age. This component is responsible for sending signals from nerves to muscles and nerve to nerve, result in increased muscle tone occurs. 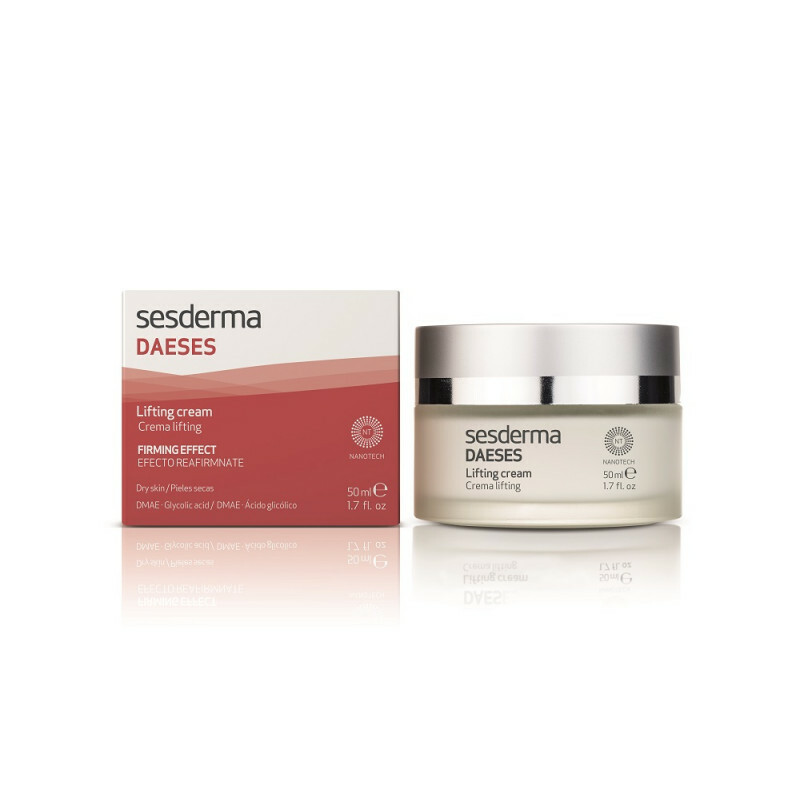 2. stimulates collagen synthesis, reducing wrinkles and increasing skin elasticity. Dry skin. Sagging is the loss of skin firmness, this mainly due to the passage of time by the loss of collagen and elastin, substances that provide the support, elasticity and firmness, the whole body skin. Following the oval face is blurred and begin to appear unsightly bags in the eye area and jowls and double chin. Cheekbones and eyebrows and cheeks fall sink. 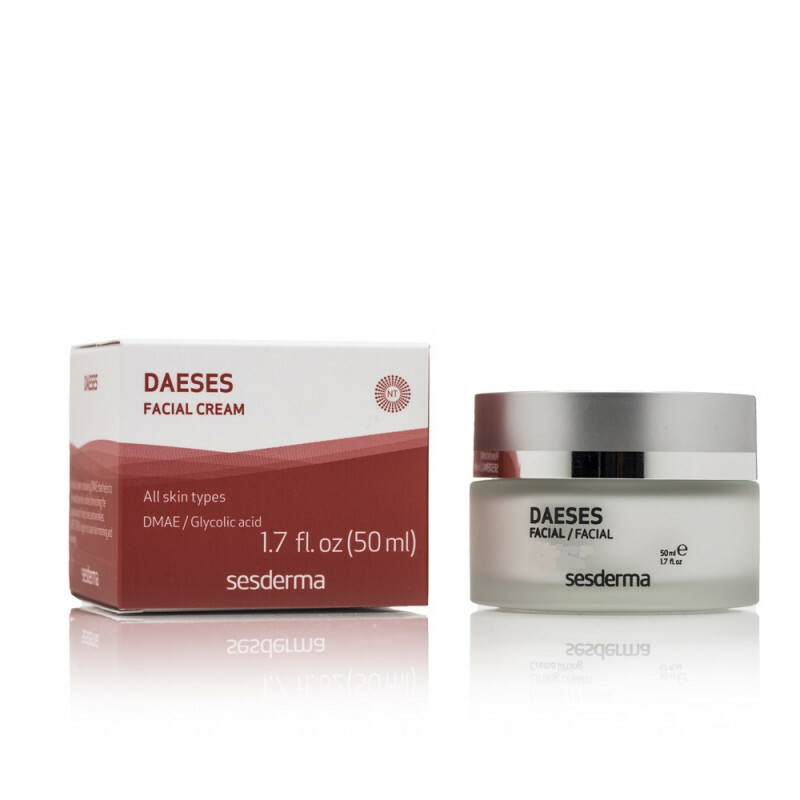 4% DMAE (free and liposomal forms), glycolic acid. Apply the cream on the skin of the face, by gently massaging with fingertips until completely absorbed.